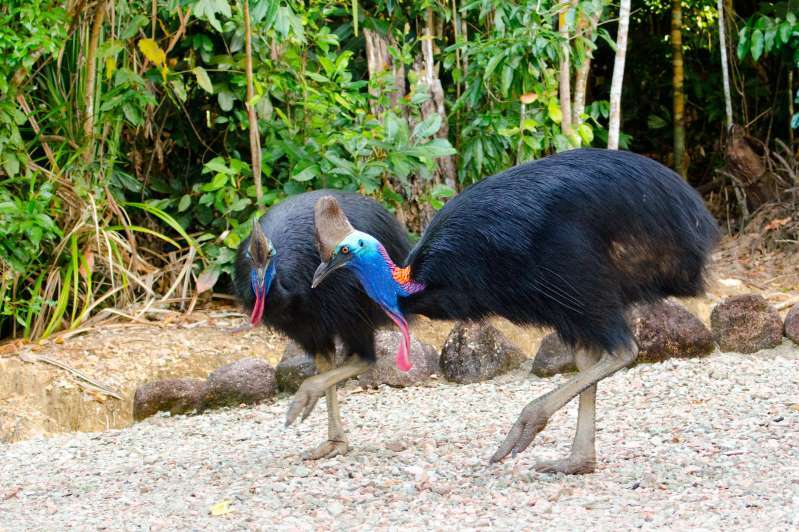 (NAN)Police in Florida, U.S. have detained Cassowary, a slightly unpopular species of bird after it killed its owner, 75-year-old Marvin Hajos. The bird has three species and is native to the tropics of Queensland, Australia, and New Guinea. They belong to the same family as Ostriches, Emus, and Rheas.